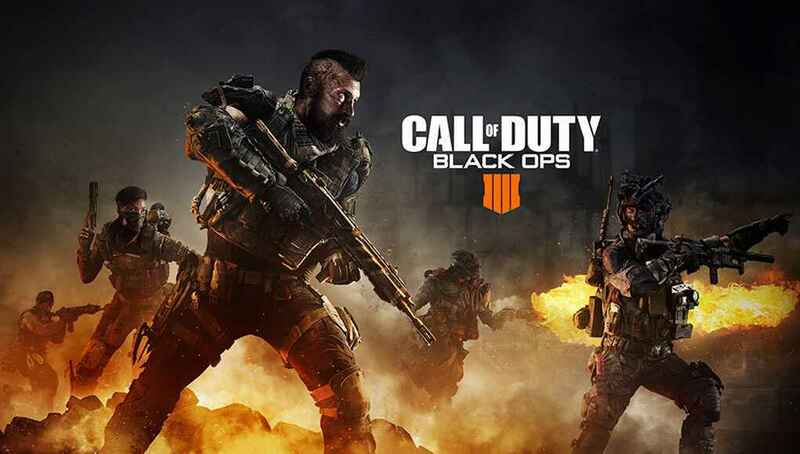 Call of Duty: Black Ops 4 is out, and similar to the other games out there, Black Ops 4 has its own version of battle royale mode. 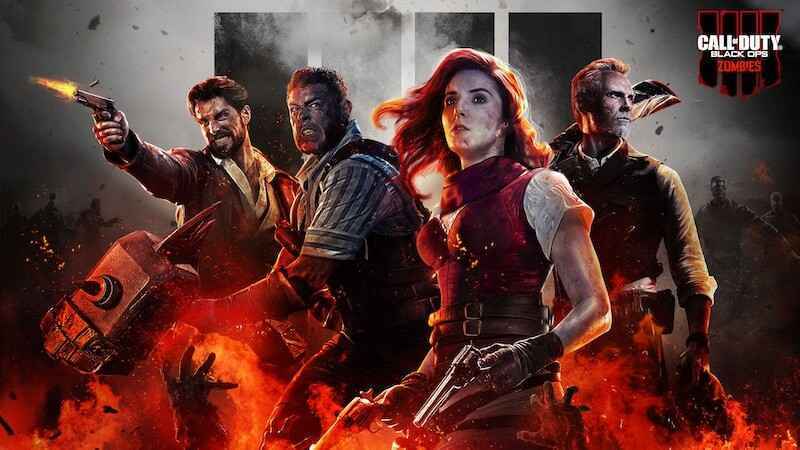 Blackout is the name battle royale mode in Black Ops 4 where players fight for their survival. One of the features that Blackout offers is the ability of players to choose their characters that they’re gonna use in the game. There are numbers of unlockable characters in Blackout, and in this article, you’ll learn how to unlock them all. To unlock Blackout characters, players need to find items where it will lead to a mission to unlock a certain character. These items can be found in a supply drops and boxes, dead enemies, and even in dead zombies. Once you find a special item, you can start the challenge and unlock a new playable character. Since the game is pretty new, we will be slowly revealing all the methods on how to unlock the characters. So for the meantime, here are all the unlockable Blackout characters. That’s all for now soldiers. Make sure to bookmark this page to learn the requirements on how to unlock a certain character.